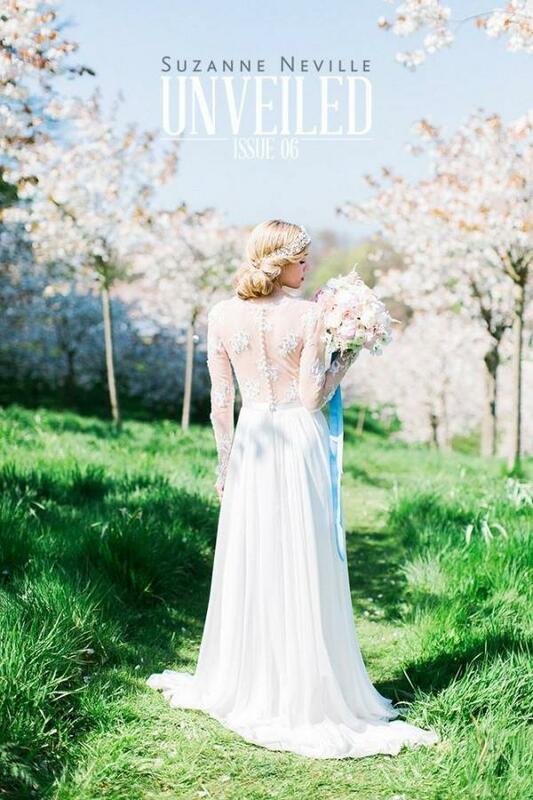 We could not be happier to be featured in Luxury Bridal Unveiled Magazine alongside our lovely Suzanne Neville heavenly dresses, stunning Emmy Shoes and amazing flower bouquets by Leafy Couture. Photography by the talented Melissa Beattie Photography. Phoebe Headdress designed and created by Hermione Harbutt.